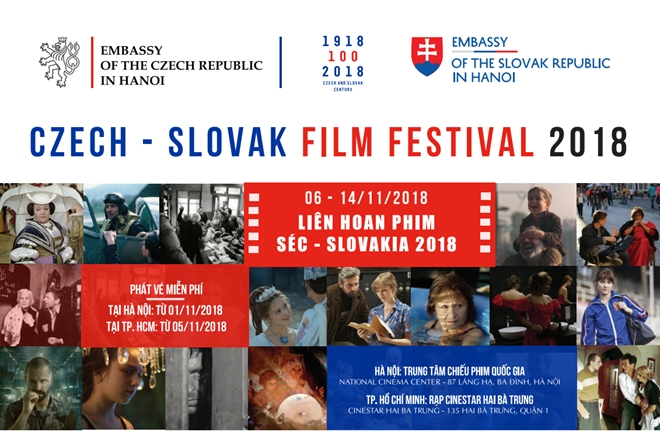 Vietnamese movie, Co Gai Den Tu Hom Qua (The Girl from Yesterday), has been nominated for an award at the 21st Bucheon International Fantastic Film Festival – BIFAN which will take place in Bucheon, the Republic of Korea (RoK) from July 13- 23. It is up for the World Fantastic Blue for the Network for the Promotion of Asian Cinema Award. The category aims to introduce films in different genres ranging from non-fiction, fiction, comedy and romance. 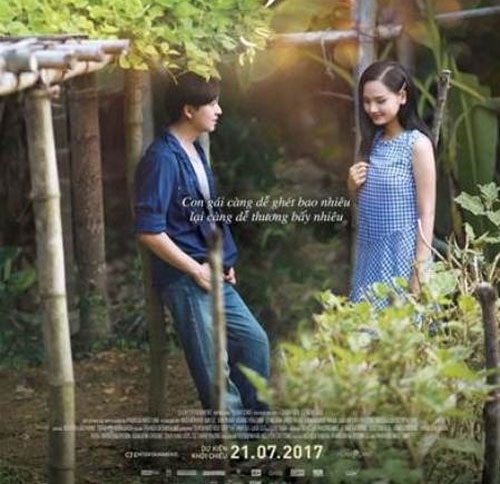 Based on the novel of the same name by Nguyen Nhat Anh, a best-selling author in Ho Chi Minh City, the film is a romantic comedy about teenagers, directed by Phan Gia Nhat Linh. The movie will debut to audiences nationwide on July 21. Launched in 1997, the BIFAN is an international festival held annually in Bucheon, the RoK. 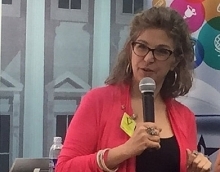 The festival focuses on the RoK and universal horror, thriller, mystery and fantasy films, with particular attention to Asian cinema from East Asia and Southeast Asia.